The Straight Drop window awnings are easy to operate. They are raised and lowered using a rope-and-pulley system located on the back of the awning. 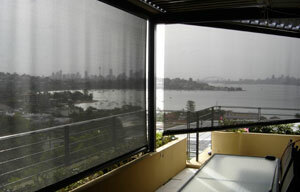 They are popular window awnings for shading verandas, balconies and pergola areas. 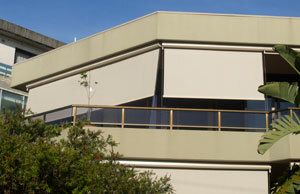 Straight drop awnings come in a range of fabric and colour choices. Choose between crank control, stainless cable-guide, and channel-guide operation.